Starting time is 09:30 and return is at 11:30. Helmet, warm clothing and hot beverages are included. Please be at our starting point 15 minutes before the scheduled starting time. 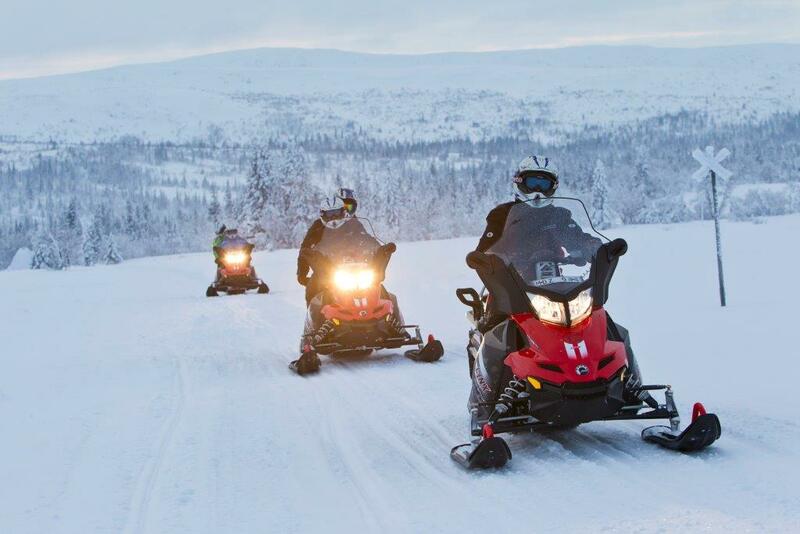 If you wish to join this trip on another date than those scheduled, go for a 4-hour, full day or multi-day trip please send an email with your request to activities@abisko.me.